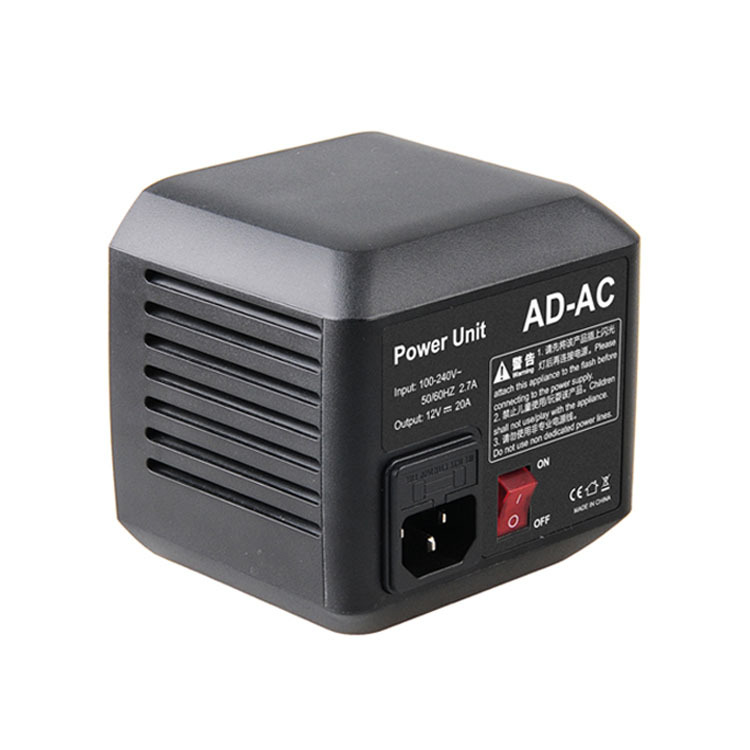 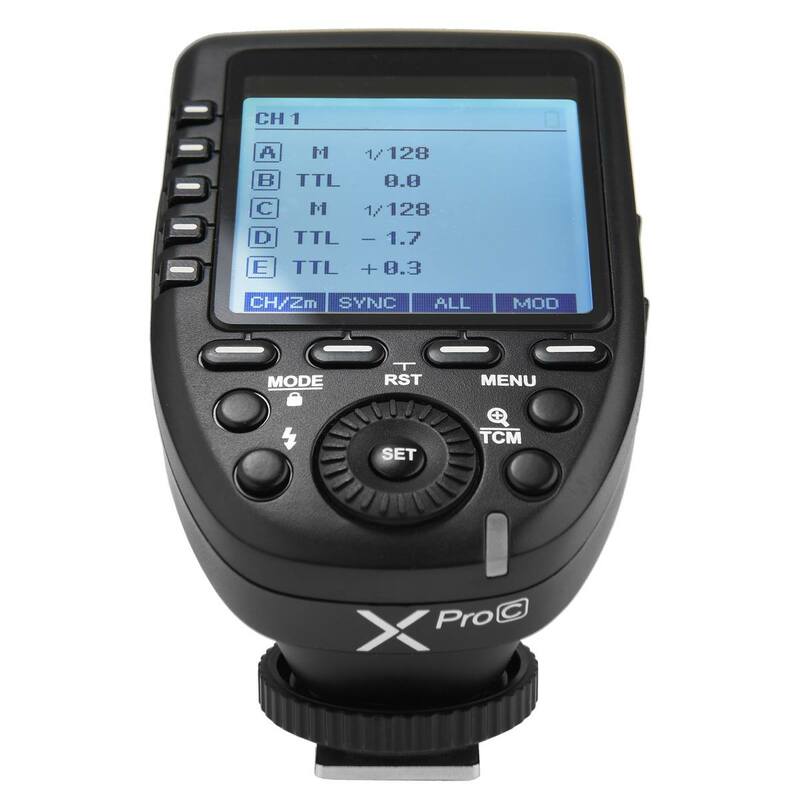 The XPro transmitter has the features everybody has been looking for. With a large clear dot matrix LCD screen displaying all 5 groups at simultaneously, and individual dedicated groups buttons, the Pro transmitter provides a huge improvement over the previous X1T transmitter’s user interface. 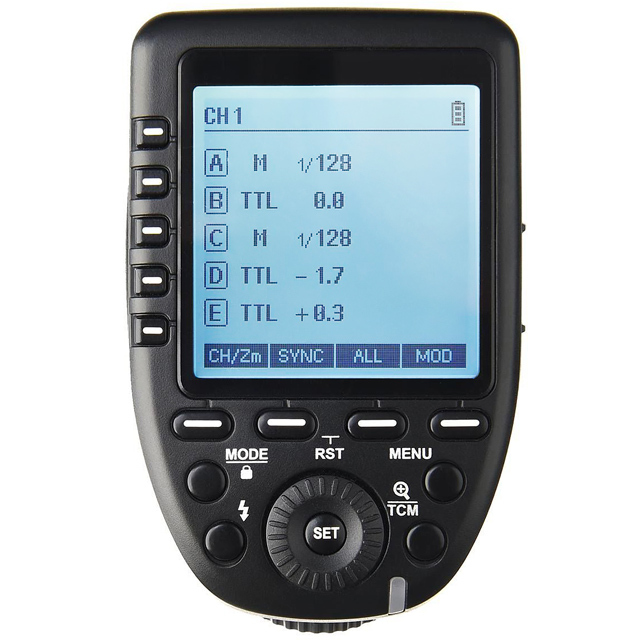 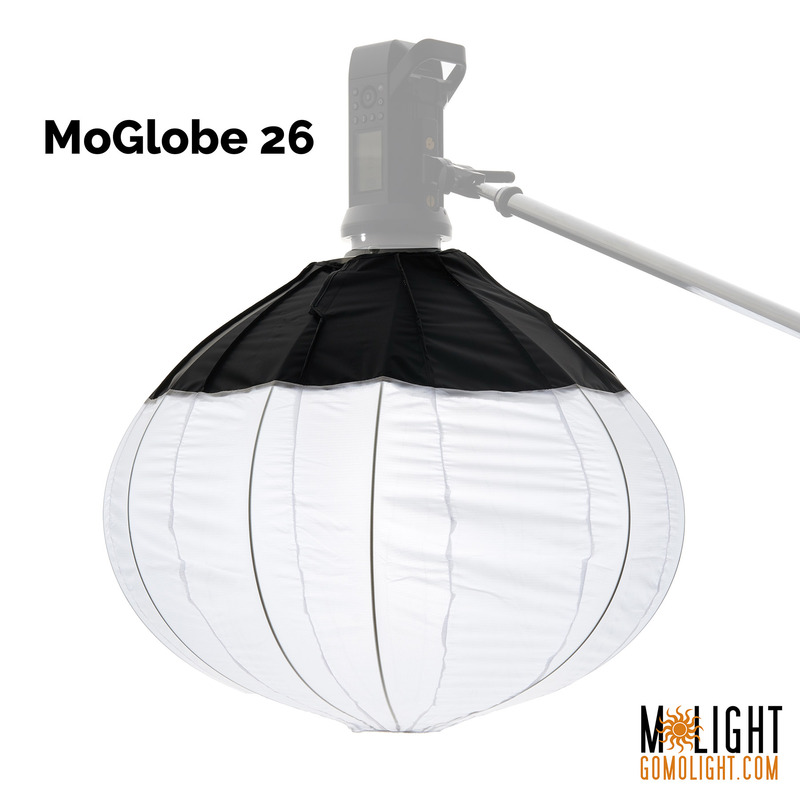 The XPro transmitter now provides the option of working with up to 5 groups of lights – A / B / C / D / E, in a mixed Group Mode style environment, where TTL and Manual groups can be mixed together, and individual groups can easily be switched On and Off. 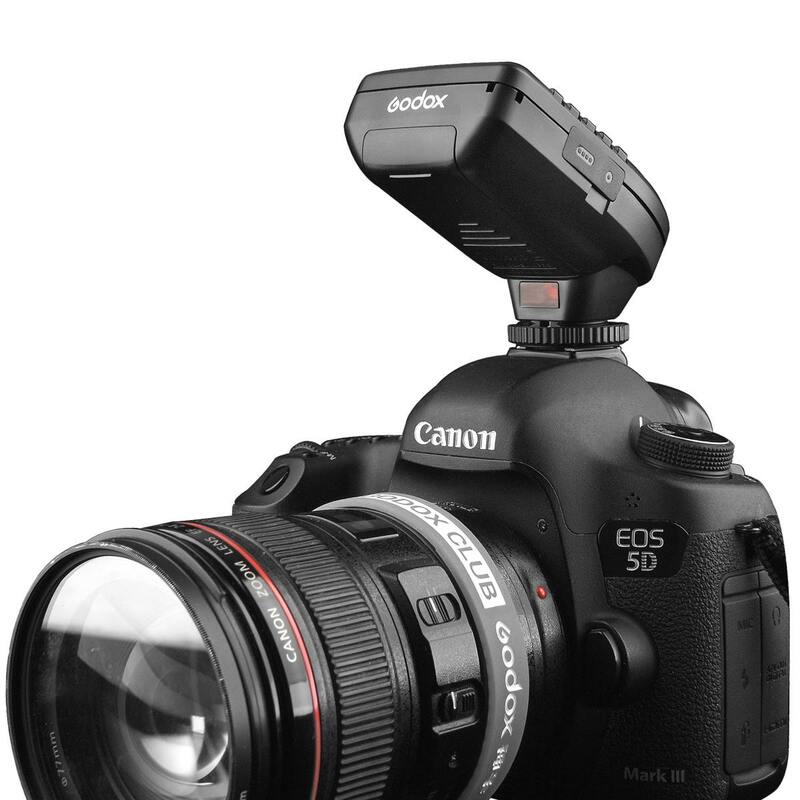 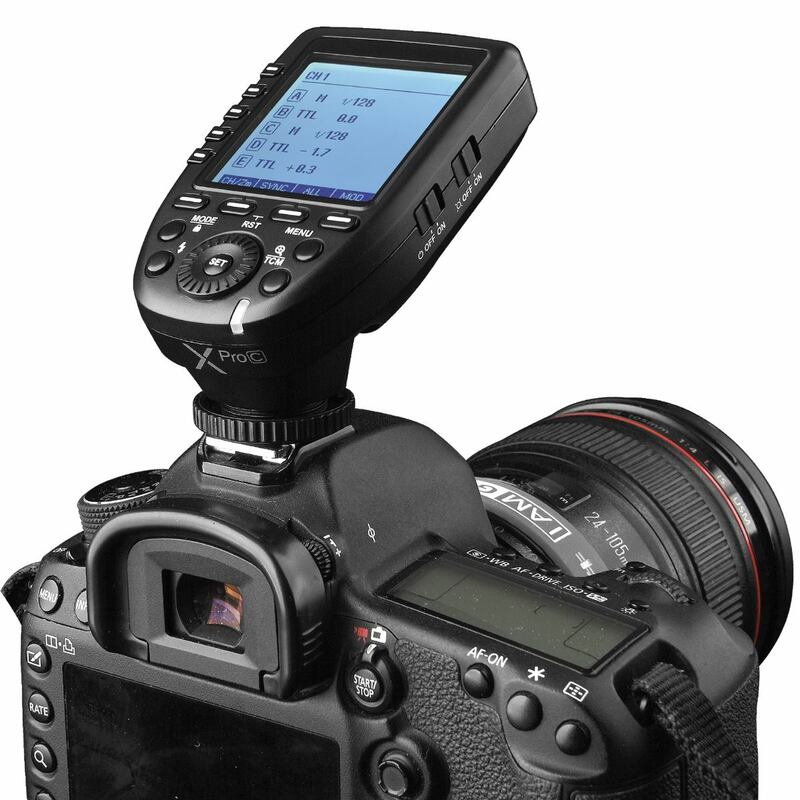 NOTE – Unlike the Canon version Xpro-C transmitter though, TTL mode can only be selected in groups A, B, & C. Groups D & E are manual only. 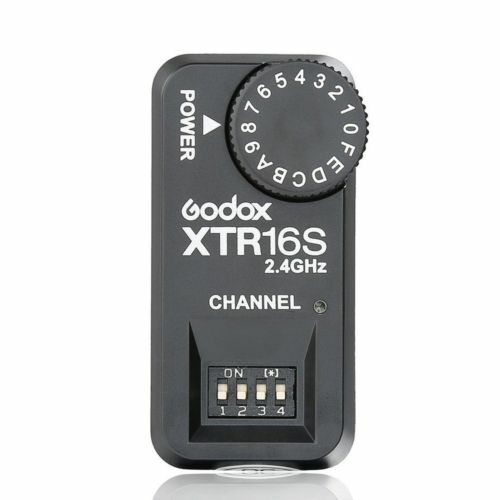 As well as the option of controlling up to 16 Groups in Manual mode (A-F & 0-9), corresponding with the older XTR-16/s style radio receivers. 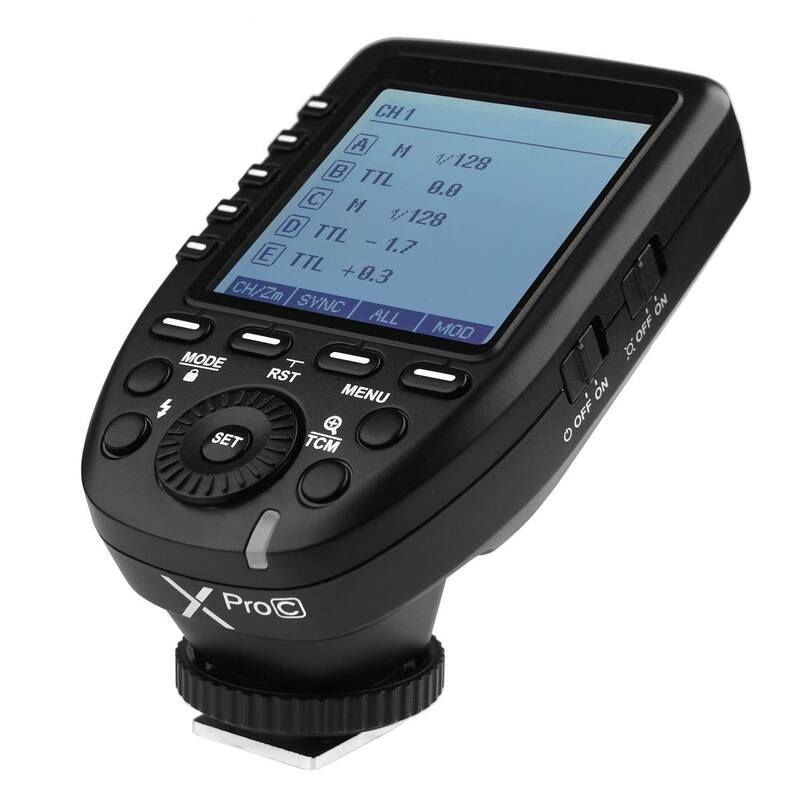 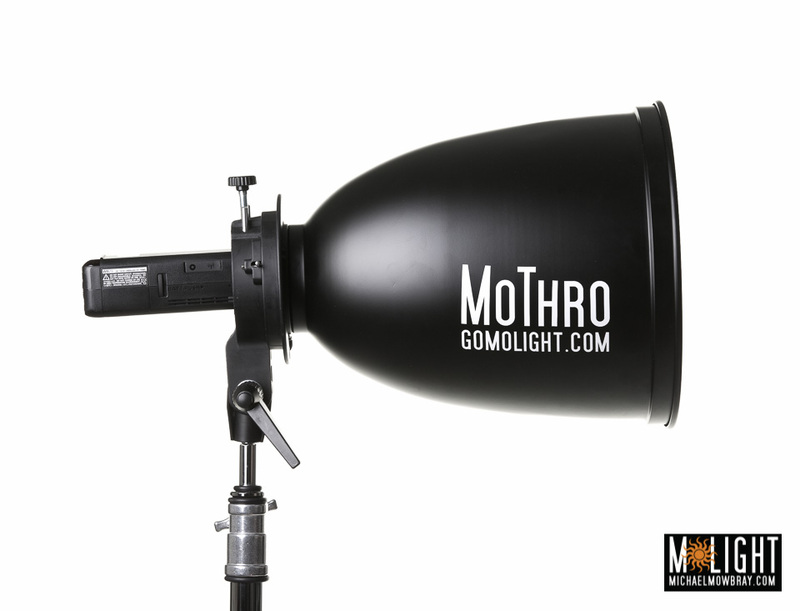 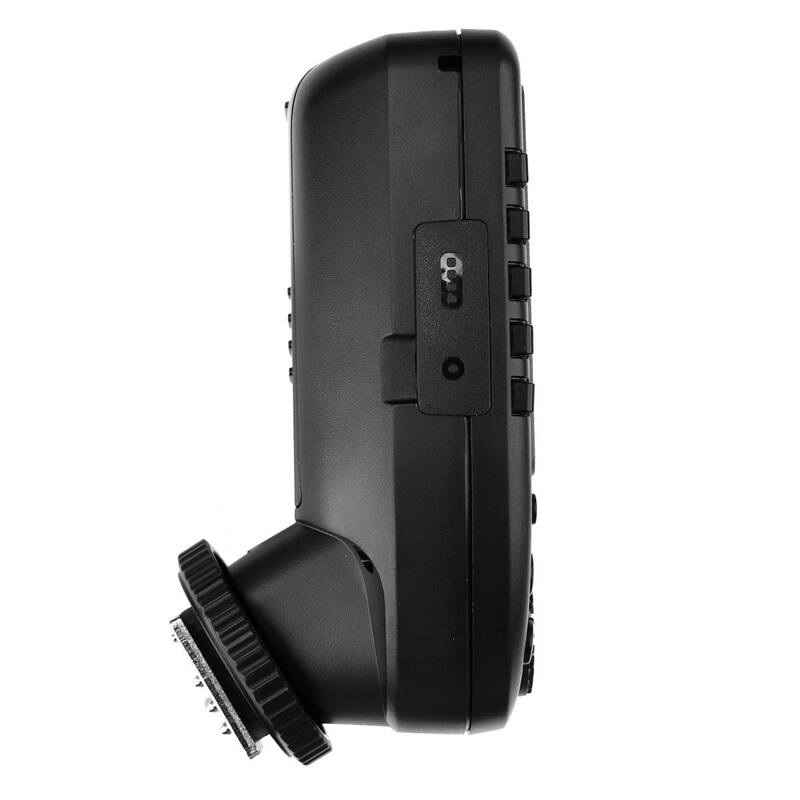 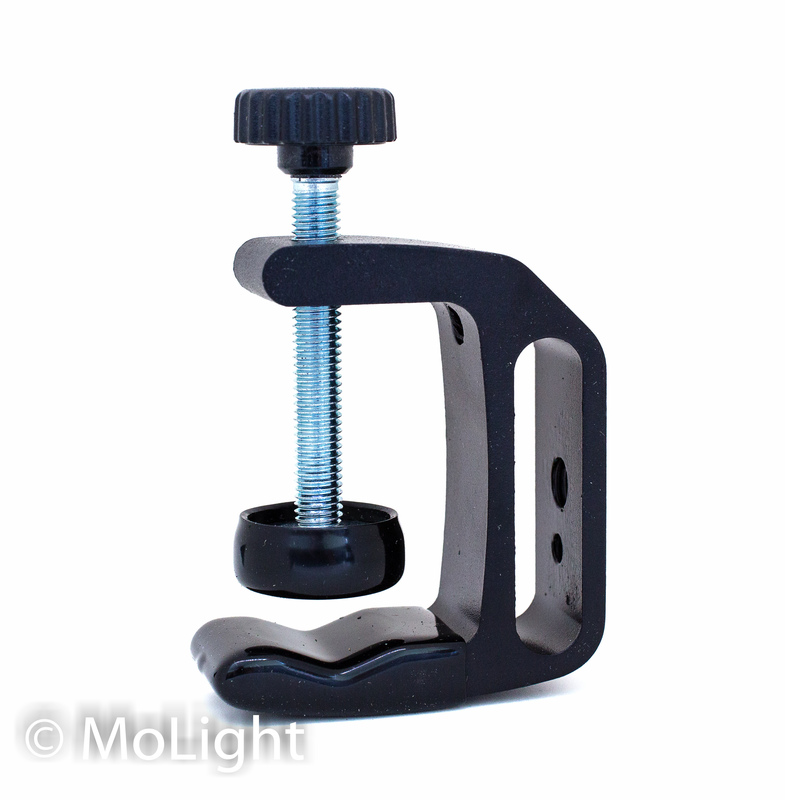 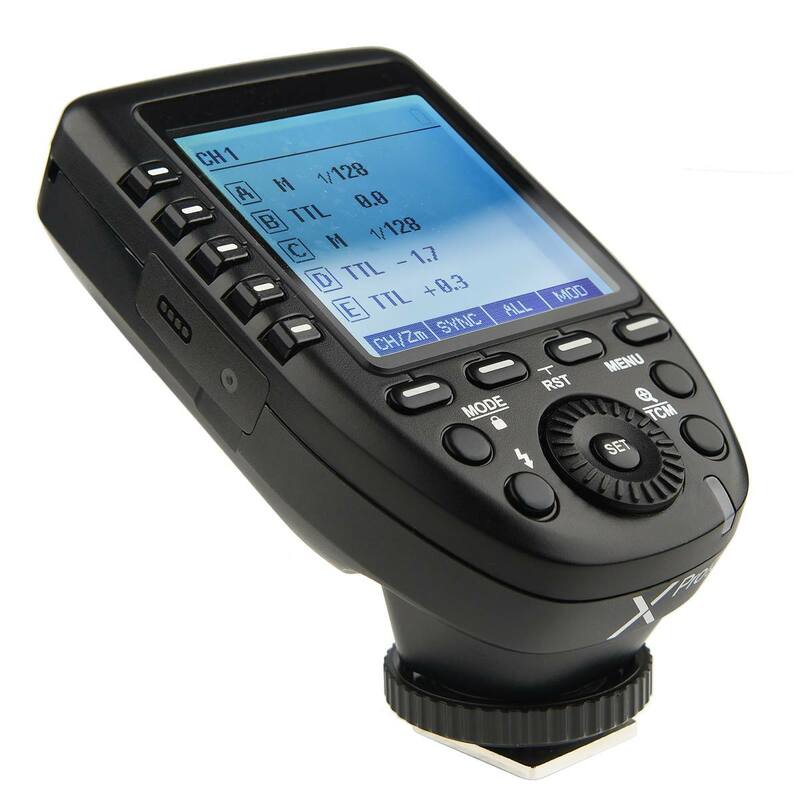 Another significant feature now provided with the XPro transmitter is the new TCM function. 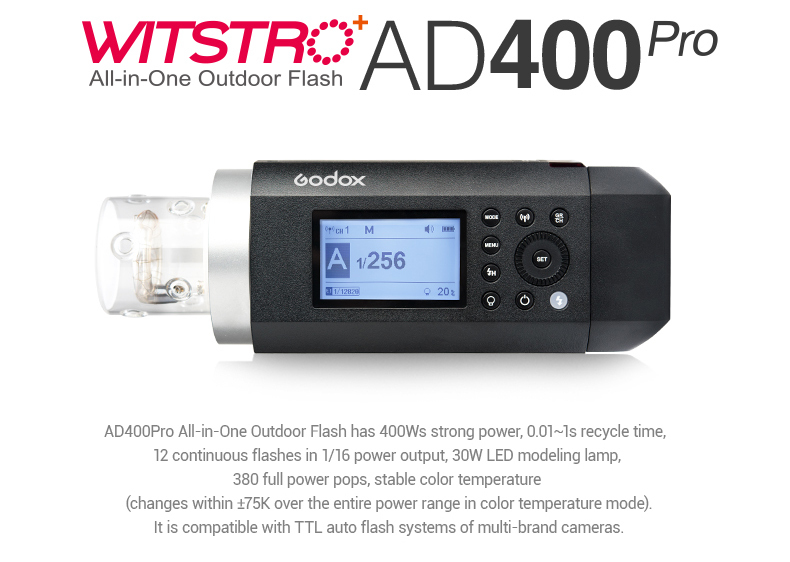 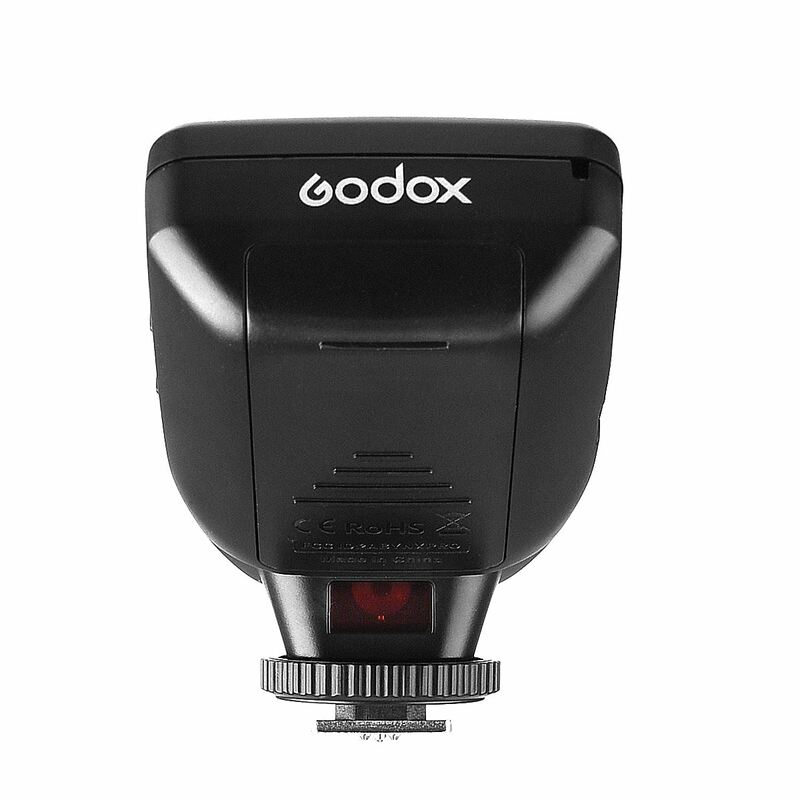 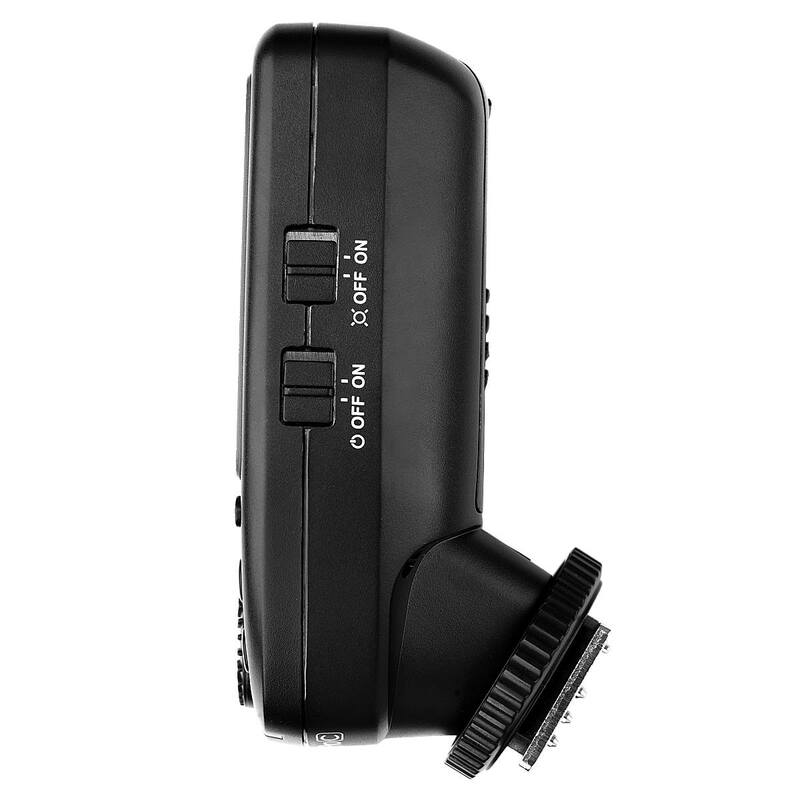 This is Godox version of Hybrid or Fusion TTL, where its now possible to take a shot in TTL mode to attain a correct exposure very quickly, and then at the press of a button convert those TTL power levels to now display on the transmitter as Manual power levels.